ReagentStrips? Same as Test Strips? Not at All! 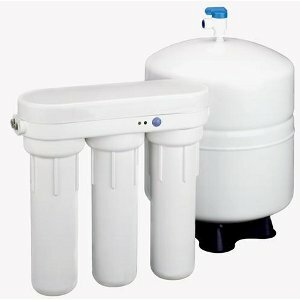 In one of our recent postings, Meter to Test Chromium in Water, we mentioned something called a ‘ReagentStrip’… and within a hours of our article hitting the blog we had half a dozen people asking us to explain the difference between a ‘reagentstrip’ and a ‘test strip’ — if one exists. 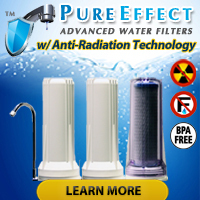 Well a difference certainly does exist and since testing for hexavalent chromium (also known as chromium 6 and chromium (VI)) has become such a hot topic recently, we will outline the differences between Chromium ReagentStrips (available at FilterWater.Com) and Chromium Test Strips (available at Shop.WaterTestingBlog.Com). Primary difference between reagentstrips and test strips? Simply put, a test strip determines the value of a specific water quality parameter by getting dipped into a sample and having the color of its test area, also called a test pad, compared to a color chart, color wheel, or other visual colorimetric standard while a reagentstrip delivers controlled amounts of reagents to a pre-measured sample and the sample, after reagent delivery, gets placed in a meter or other device and its color gets analyzed. Test Strips — Dip, read and compare a portion of the strip visually. ReagentStrips — Delivery method for reagents into a test sample. Resultant color change in test sample gets analyzed visually or by a meter. Which is a better testing device? Not really a fair comparison, if you want the truth. Each has its benefits and each has its downfalls while both testing methods, if used properly, will yield results worth having. Chromium Test Strips work well as an on-the-spot visual screening method for hexavalent chromium… but they have limitations related to the testing party’s ability to interpret colors. 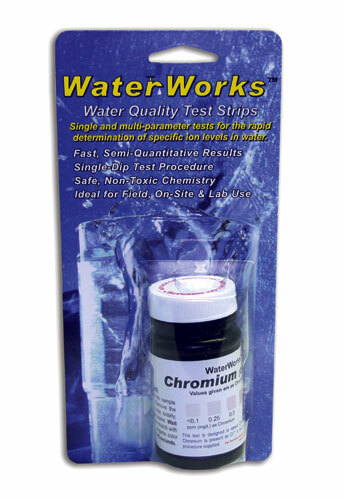 Chromium ReagentStrips require the use of a specific testing meter, the eXact Micro 7+ water testing meter, but the results of testing have practically no subjectivity since the meter and not a person analyzes the test sample. The reagentstrip did nothing except add required chemical reagents to the sample before analysis. 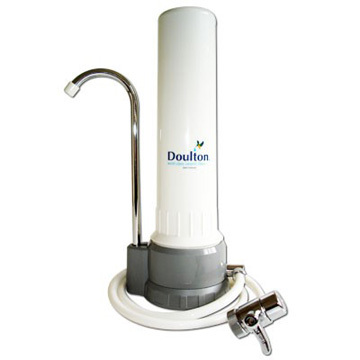 Naturally, with all the discussion about an environmental group finding chromium in municipal water supplies across the United States, someone asked if we knew of a meter that could test for chromium… and not cost a thousand dollars. No, really. Someone asked us that. Tell the truth, we’d bet that other people share your dislike, or distrust, of test strips. Although very different from when they first came out, test strips will always get looked at as the ‘least preferred’ testing method due to a few bad brands back in the day. 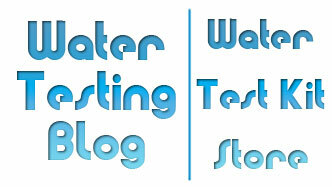 Having said that, we would now like to direct your attention to the eXact Micro 7+ Water Testing Meter, a multi-parameter water testing meter capable of testing for chromium (VI), also called hexavalent chromium, levels between 0.02 and 4.89 parts per million. In addition to the affordable cost of the very useful eXact Micro 7+ Meter, which typically costs under $260 for the basic kit, you will need to pick up a bottle of ReagentStrips for Chromium Testing for use with the meter. Don’t worry, though, because a bottle of 50 Chromium ReagentStrips costs less than $20 — less than $0.40 per test.